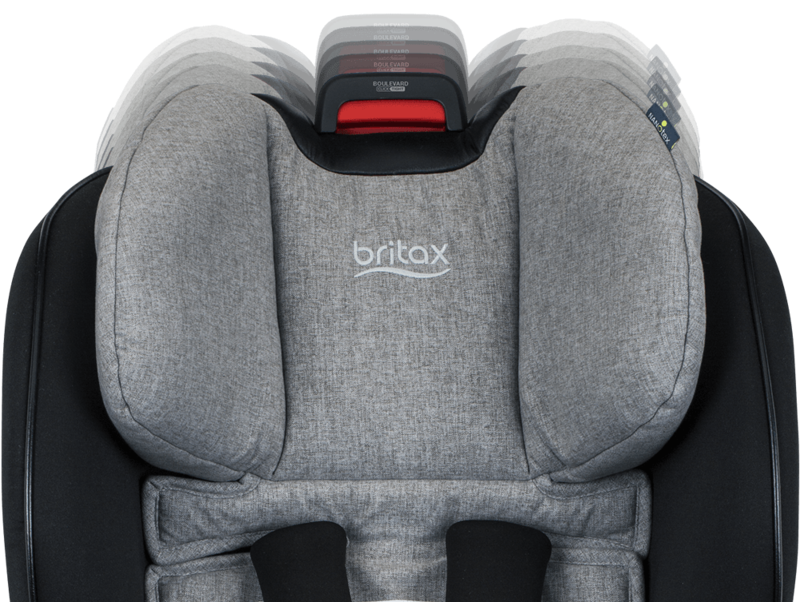 The Boulevard ClickTight ARB Convertible Car Seat with Nanotex features safety and style for your growing baby. The smooth, soft fabric features Nanotex technology, making it stain, moisture and odor-resistant – the perfect solution for those backseat messes. 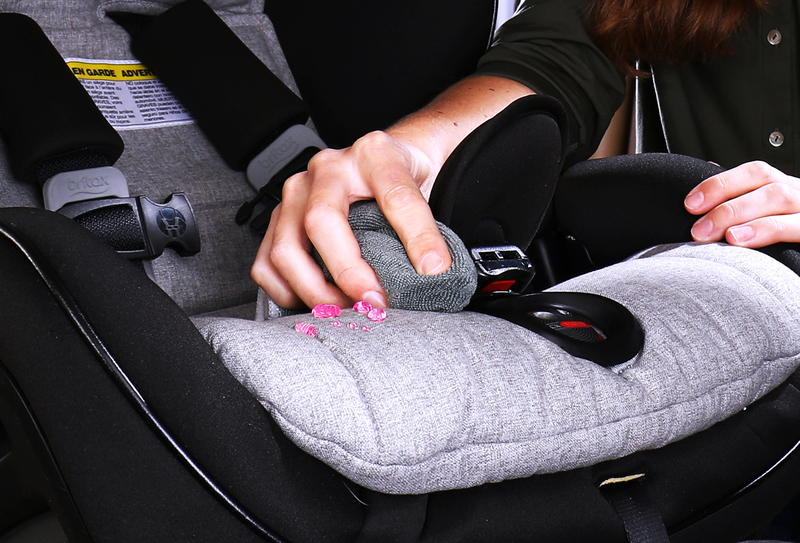 Parents and caregivers alike enjoy the safest and easiest installation available with the ClickTight Installation System, making both rear-facing and forward-facing installation as easy as buckling a seatbelt. 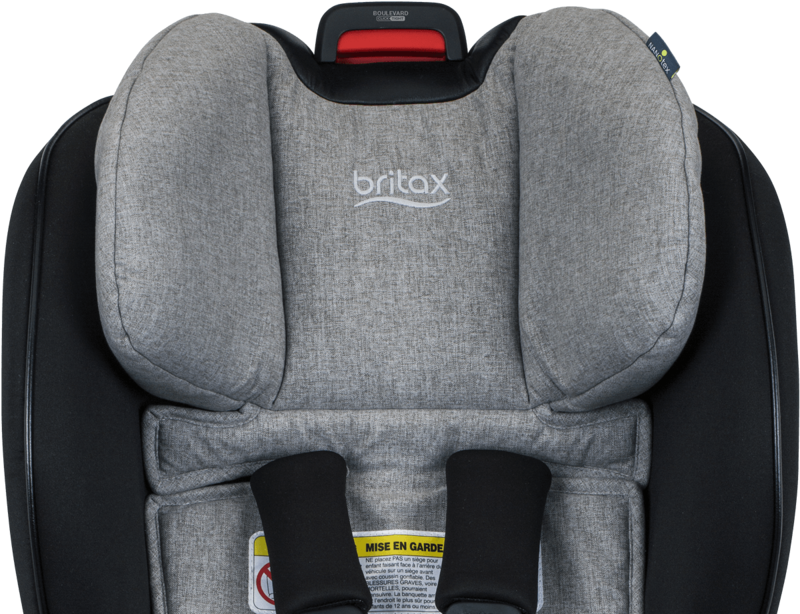 Have peace of mind, knowing that your little one is surrounded in safety with two layers of side impact protection plus patented Britax SafeCell Impact Protection system. 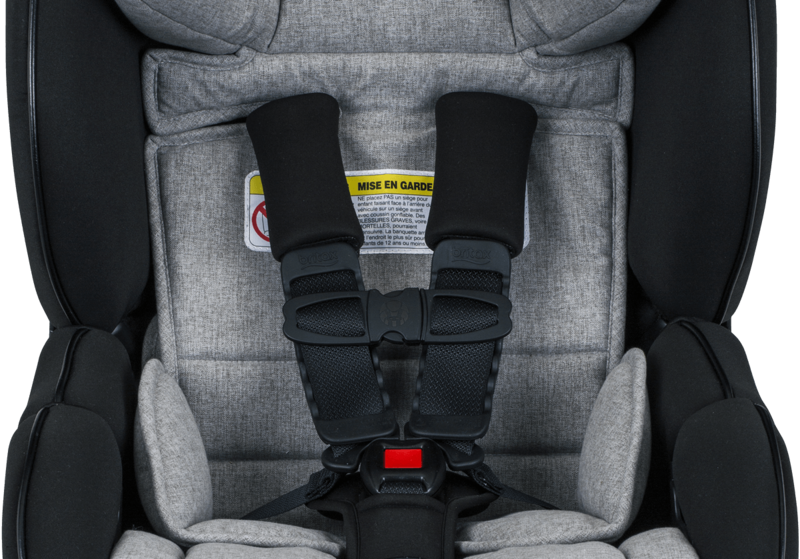 And as an added level of safety, the Anti-Rebound Bar minimizes forces associated with crashes by stabilizing the car seat when installed rear-facing. Grows with your baby – converts from rear-facing to forward-facing for extended use. ClickTight Installation System makes installation as easy as buckling a seat belt. Open the seat, feed the seatbelt through and click the seat shut. 2 layers of side impact protection, formed by a deep foam-lined shell and quick-adjust head protection, absorb energy and surround your child with safety. 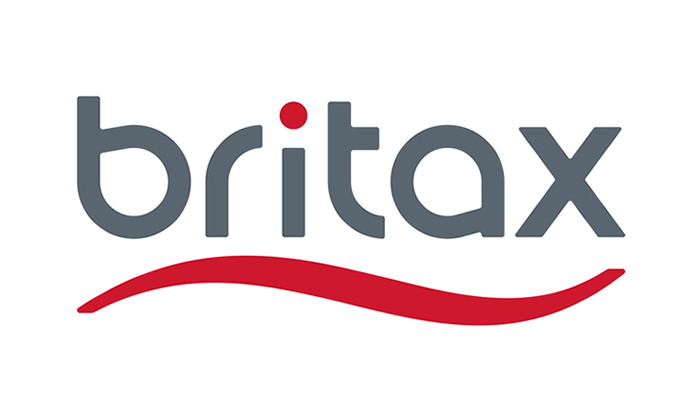 Nanotex technology resists stains, moisture and odor with soft, smooth fabric that is gentle enough for your growing baby. SafeCell Impact Protection is a patented safety system including a steel frame, energy-absorbing base and V-shaped top tether. Click & Safe® Snug Harness Indicator gives an audible “click” to aid you in the proper tightening of your child’s harness.